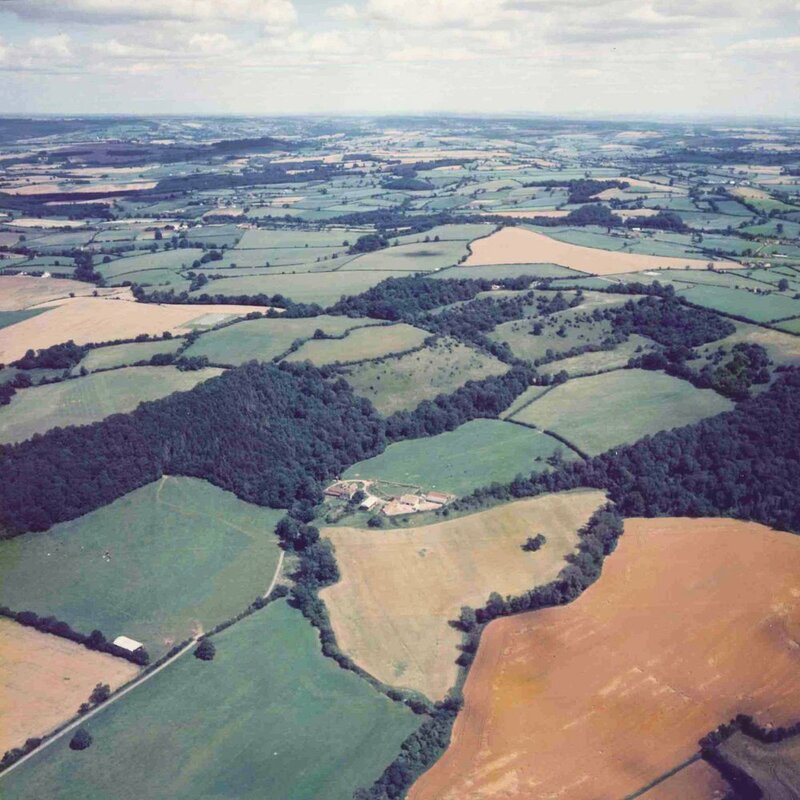 Our landscape expertise allows us to identify the opportunities and constraints for each individual site and to optimise the siting of new buildings and the setting of both new and existing buildings. 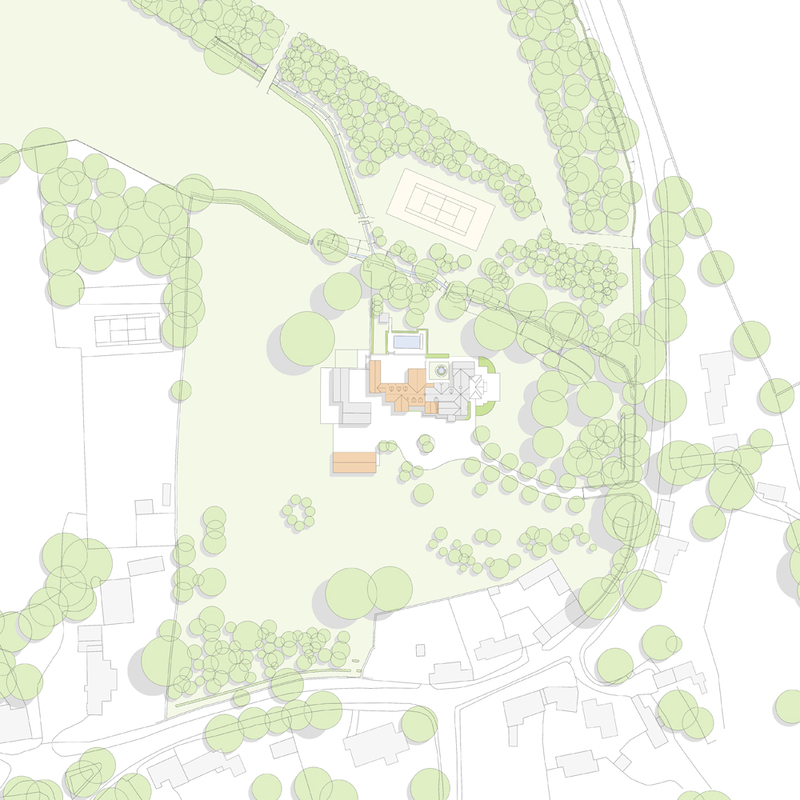 We achieve this through a process of survey, analysis and the preparation of integrated design proposals where buildings and landscape are considered together from the outset. 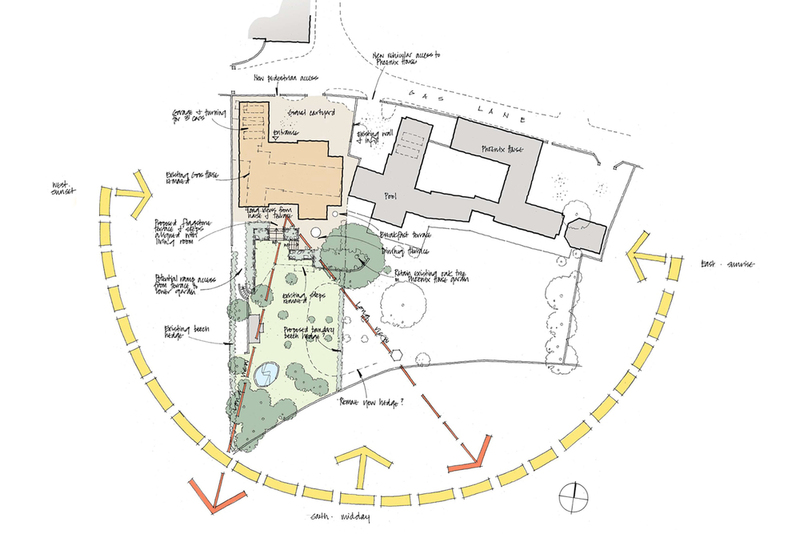 Our site planning approach adds value to your project and has been instrumental in obtaining planning consents on tricky sites with landscape content.